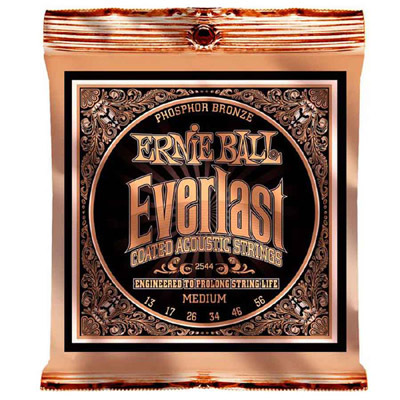 Unwanted moisture and oils can hurt your tone, and nanotechnology in these strings repels them. It's applied to both the inner hex core and the outer wrap wire for maximum protection. So what kinds of tones do the strings provide? Trebles that are clear and bright, and bass tones that are warm and rich.